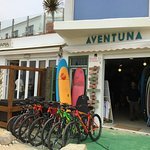 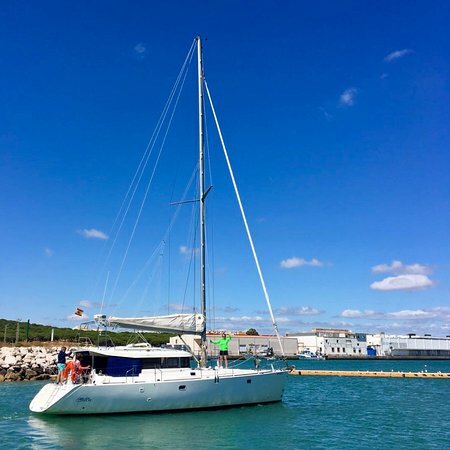 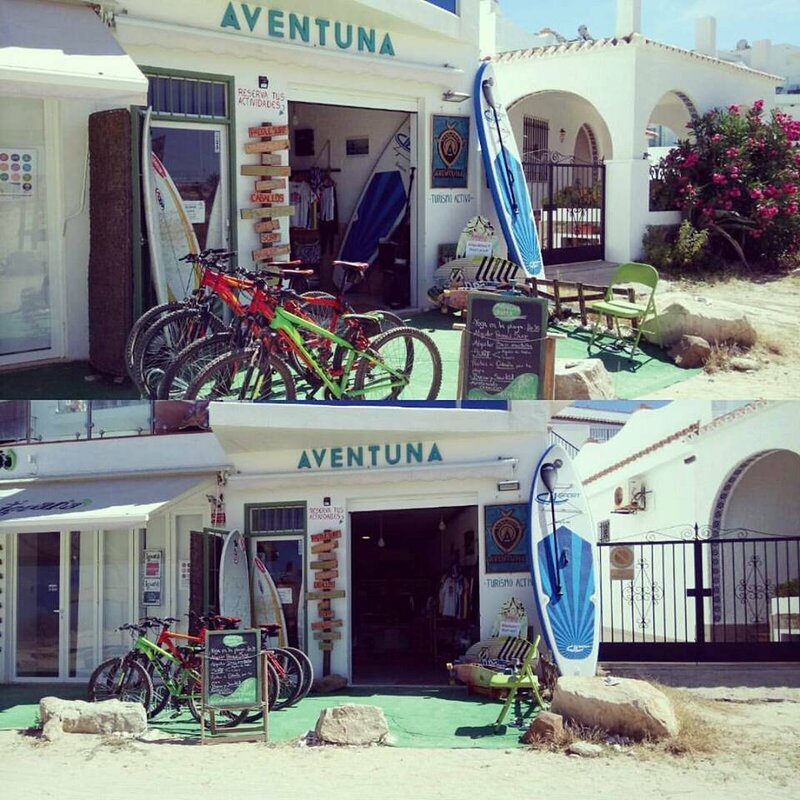 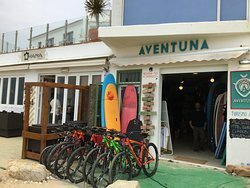 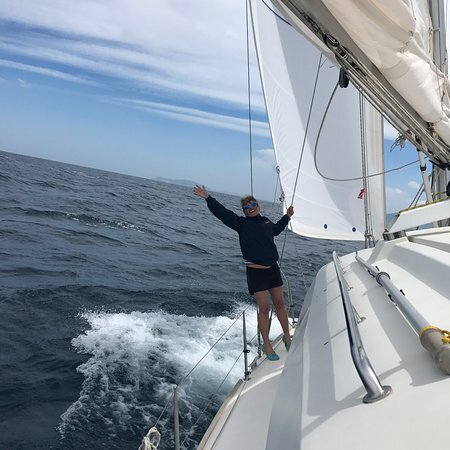 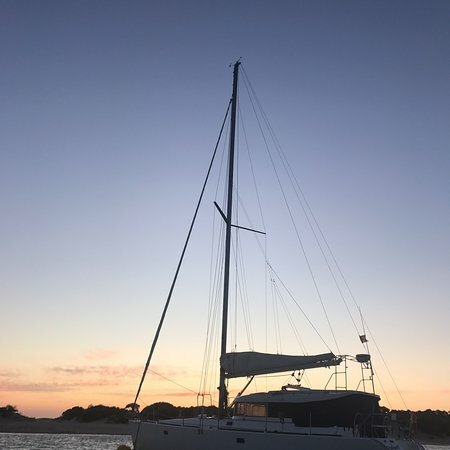 Adventure turism agency in Zahara de los Atunes. 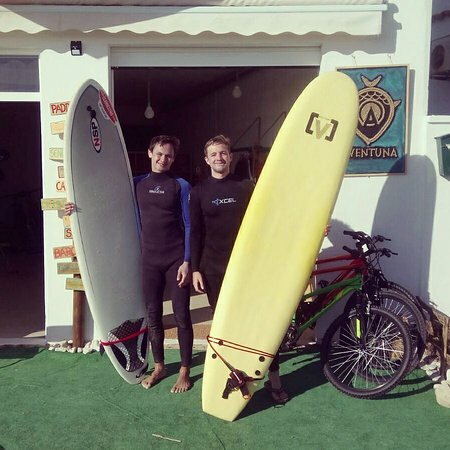 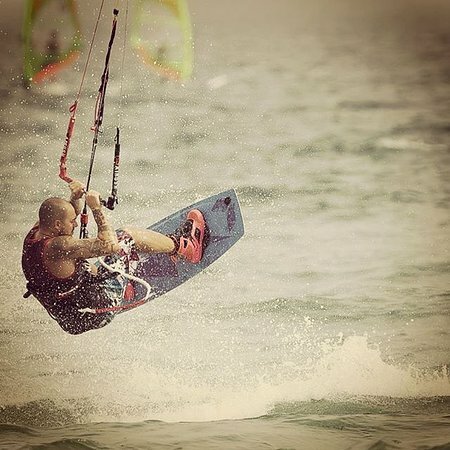 We do surfing, Stand up Paddle, bikes rental, Mtb guided tracks, Diving, Horse ridding, Bodyboard, and much more! 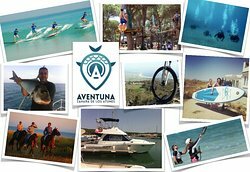 Get quick answers from Aventuna Zahara de Los Atunes staff and past visitors.